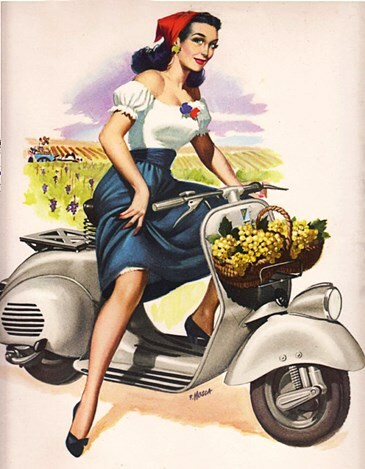 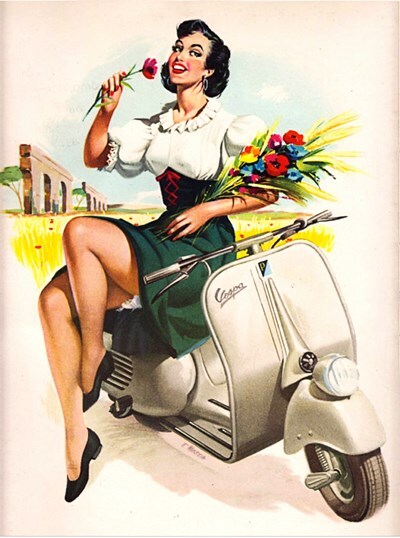 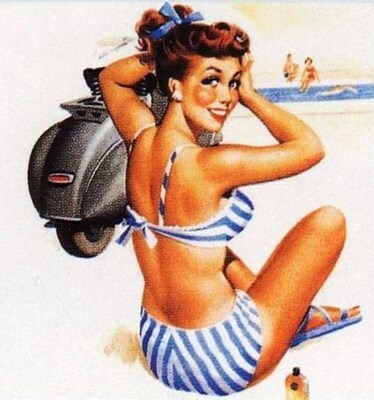 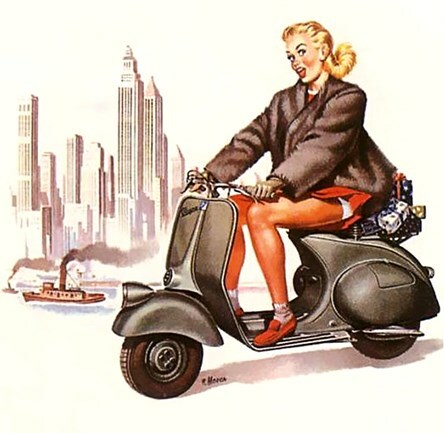 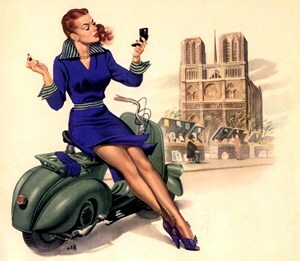 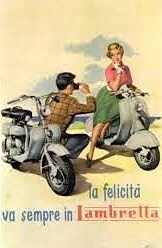 This entry was posted in Motorcycles, Pin Ups, technology, Uncategorized, Vintage and tagged 1950's, 1960's, F. Mosca, Lambretta, scooter, Vespa. 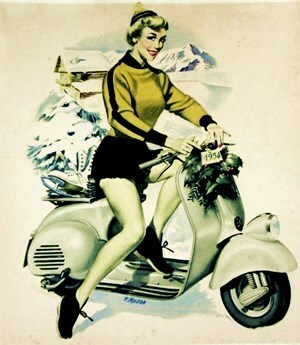 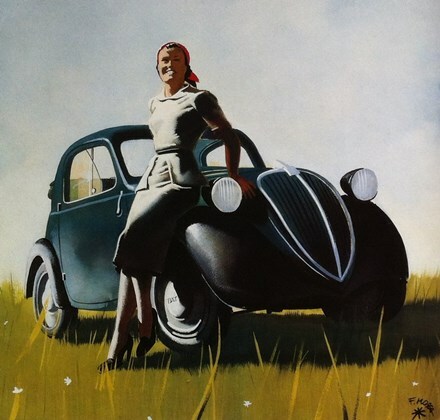 I like that second to the last Fiat poster. 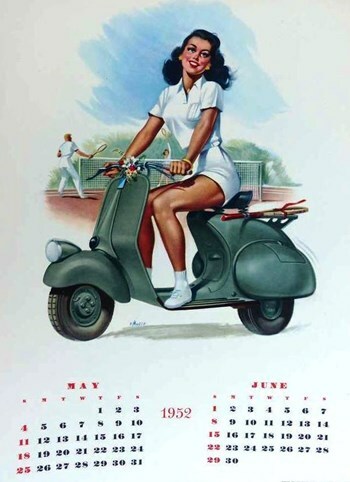 It has a film noir feeling about it. 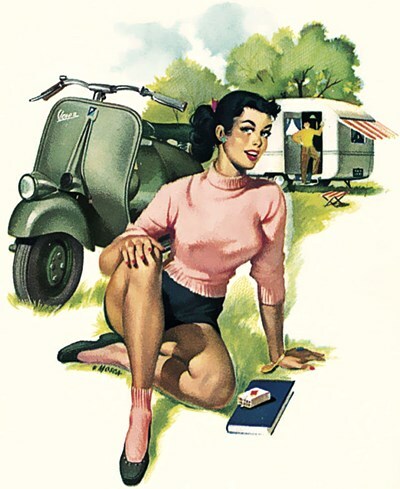 You’re right — I love that style.